If you are getting nervous about sending your children back to school, there’s ample reason to be concerned. There’s always an uptick in serious car accidents following the back-to-school season, and many people aren’t aware of the many simple steps they can take to decrease their chances of being involved in a serious accident. Recognizing these back-to-school safety tips could be important for decreasing your chances of an accident on the road. There are several different tips to keep in mind if you’re dropping off your students. Schools usually have very specific drop off procedures for the school year, and you should make sure that you are aware of these. Never unload or load children across the street from the school, use carpool opportunities to reduce the number of vehicles on the road, and never double park. Be prepared to share the road with young pedestrians. Never block a crosswalk while you are stopped while waiting to make a turn or at a red light. In a school zone when flashers and blinking, be prepared to stop and yield to pedestrians crossing the intersection or the crosswalk. Any crossing walk or school patrol officer holding up a stop sign should be respected, and you should never pass a vehicle that is currently stopped for pedestrians. No matter who had the right of way, it is always important to use extreme caution to avoid hitting a pedestrian. 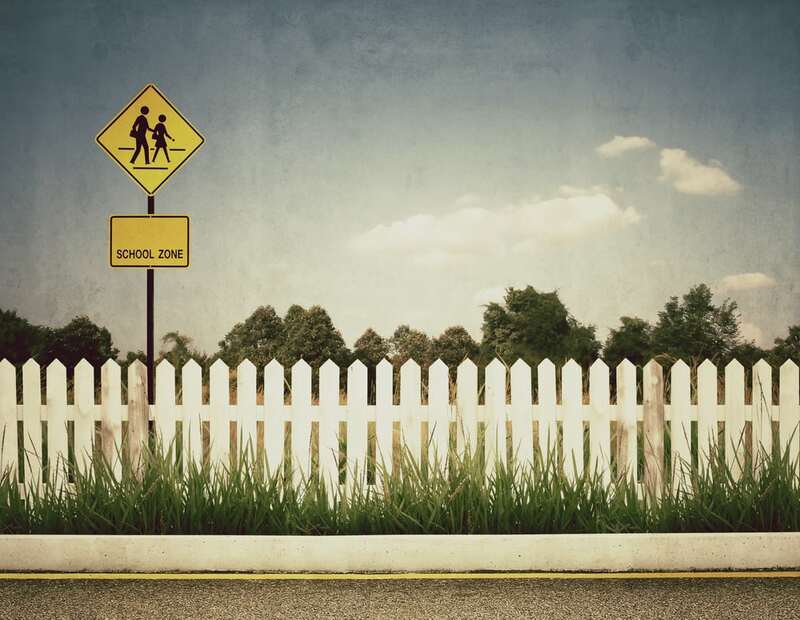 Children in school zones are especially susceptible to being struck and significantly hurt in devastating accidents. Understanding how to best protect yourself and your loved ones in these back-to-school days and weeks is important because children often suffer devastating and irreparable injuries as a result of simply trying to go to school. You can play an important role in sharing the road with bicyclists, other cars, and pedestrians that could even save a child’s life. If your child has already been seriously hurt in an accident caused by someone else’s negligent behavior, you deserve to have an attorney to help fight hard on behalf of your child’s devastating injuries.